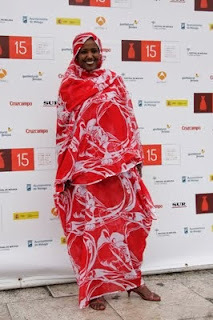 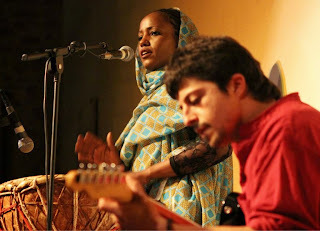 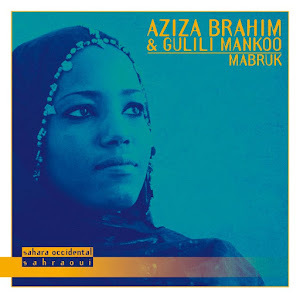 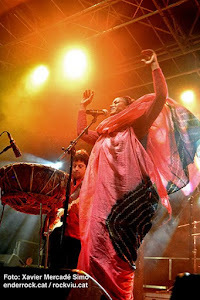 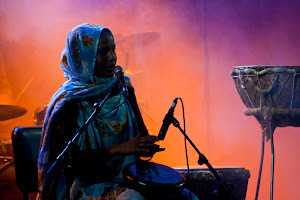 Glitterbeat is incredibly excited to announce that Aziza Brahim has joined our growing family of artists. 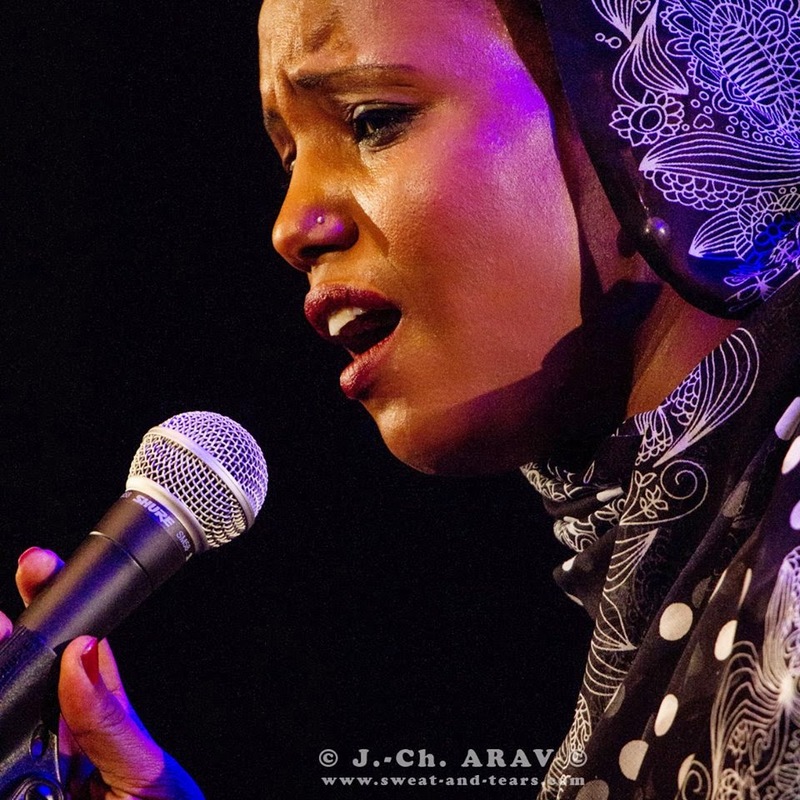 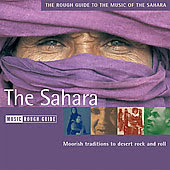 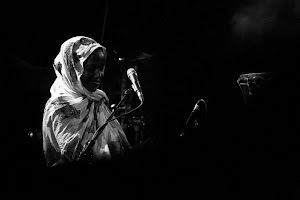 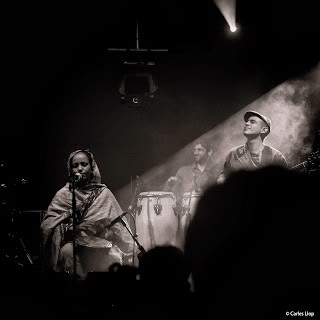 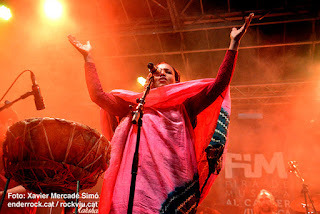 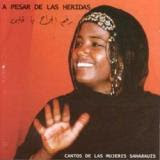 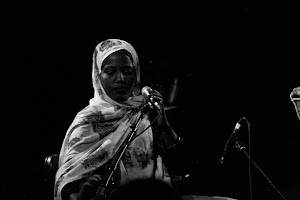 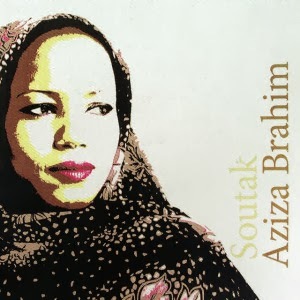 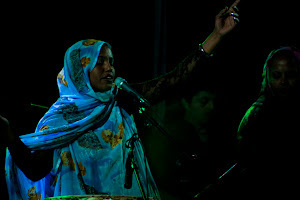 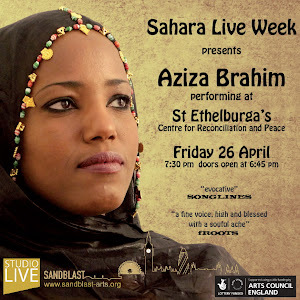 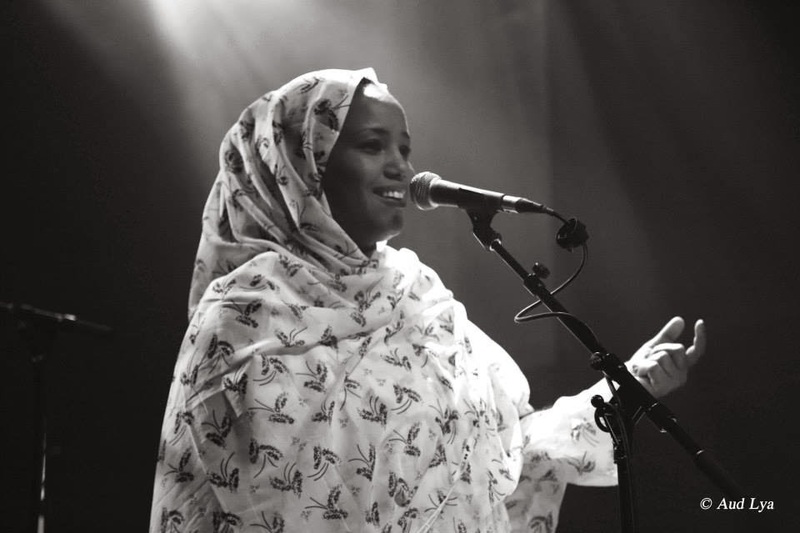 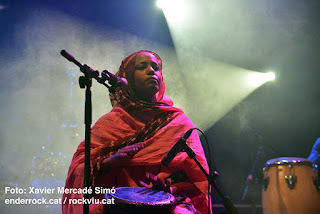 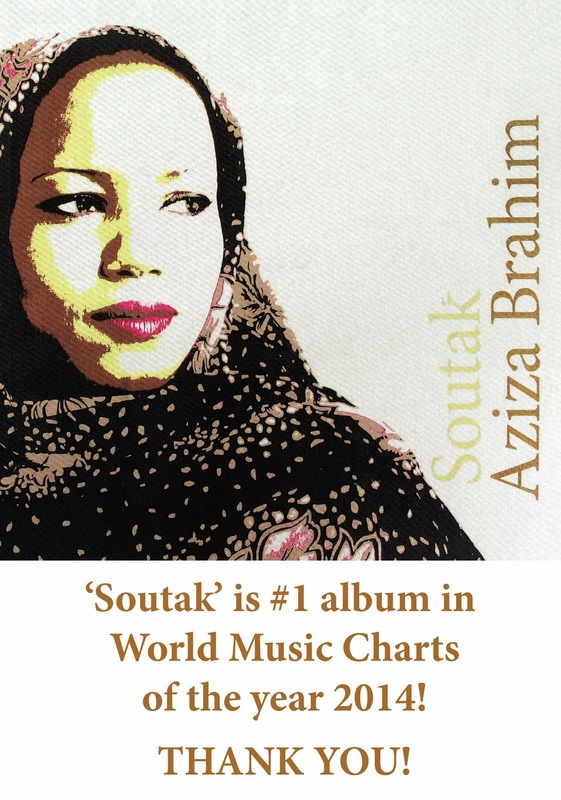 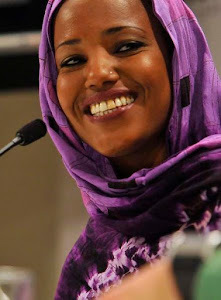 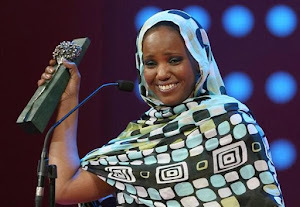 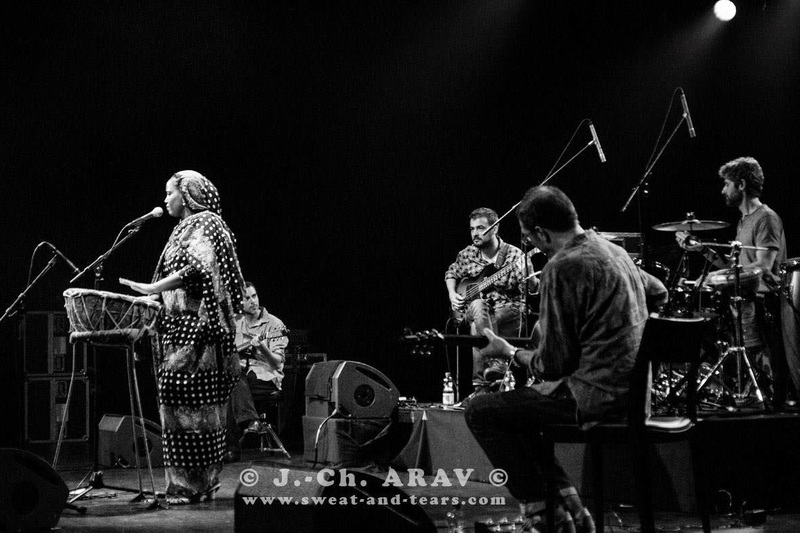 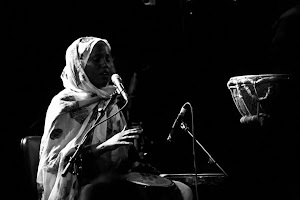 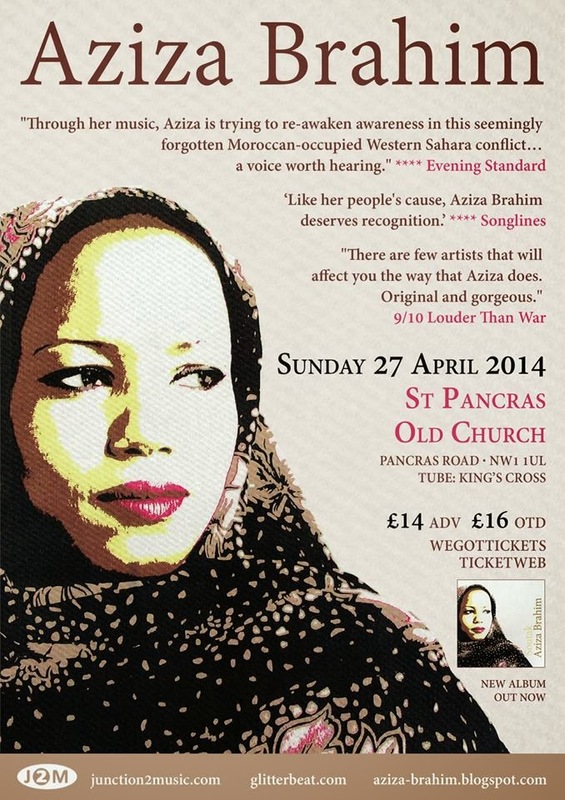 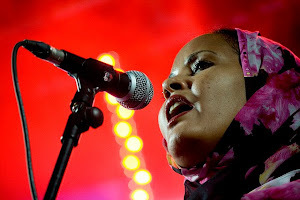 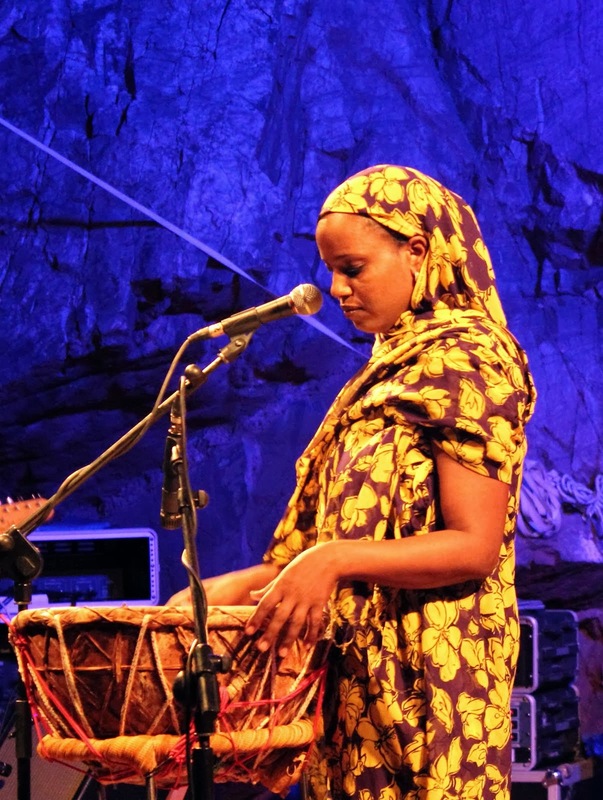 Aziza is an impassioned singer and songwriter and a prominent activist for the Sahrawi people in their ongoing liberation struggle. 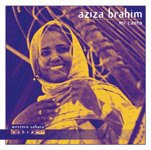 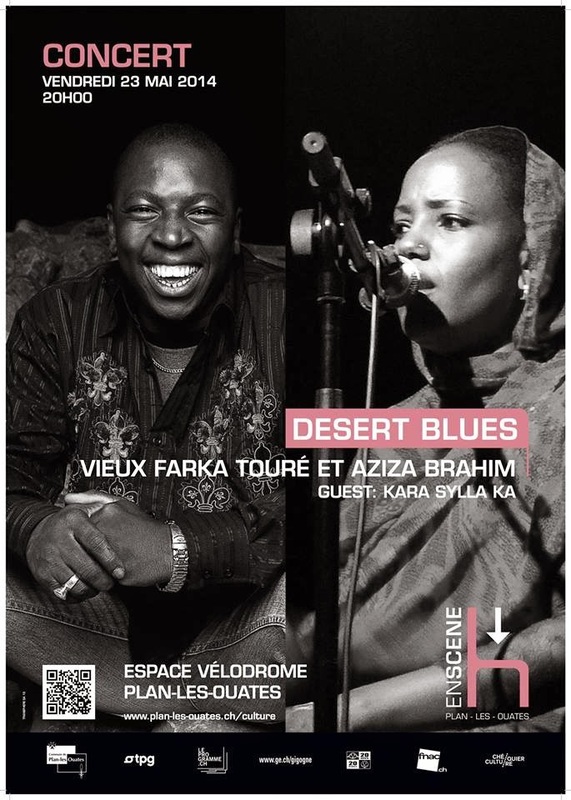 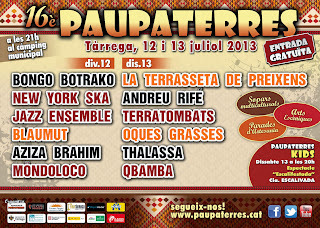 Aziza will record her Glitterbeat debut album in June, in Barcelona. 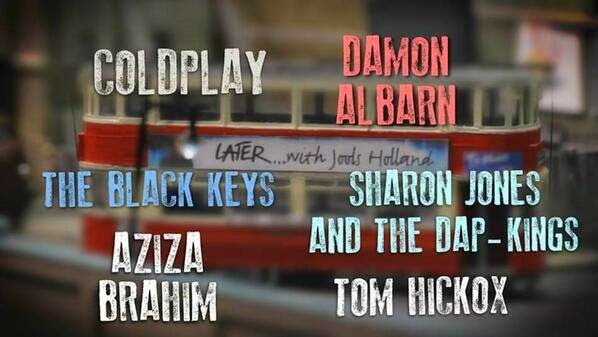 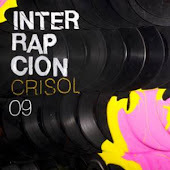 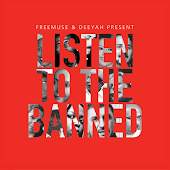 Chris Eckman will be producing and the album will be released in the Autumn of 2013. 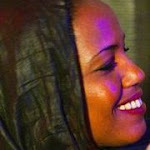 Welcome to Glitterbeat Aziza!